How many stars do you give Oomph My Locks XXL Volume by Batiste? 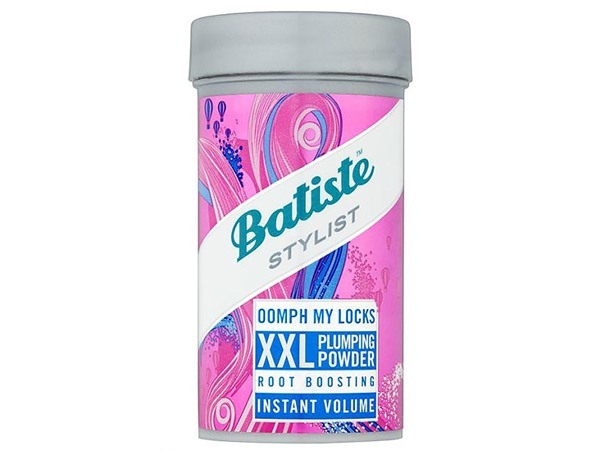 Batiste Oomph My Locks XXL Volume is available to buy at Boots.com. Turn up the volume for the ultimate volume boost. 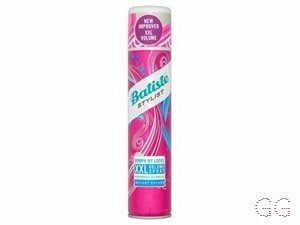 XXL Volume brings you the revitalising benefits of Batiste Dry Shampoo with ultimate volumising power. From dull limp hair to big & bouncy locks in an instant. Just spraying and ruffling my roots did nothing for my fine hair. 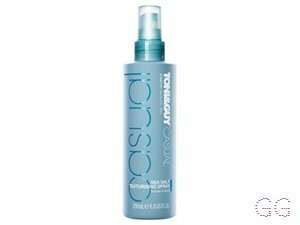 However when I used this in conjunction with back combing I got more volume and staying power for my styles, especially buns which stayed in place better a meaning less back a combing needed. So better for your hair. Found it had a sticky residue so needed washing out after a days wear. I wouldn't use this in place of dry shampoo by good for volume for some styles. I am in my mid 20's with normal, brown tone skin and blue eyes. My hair is blonde, dry with normal texture. 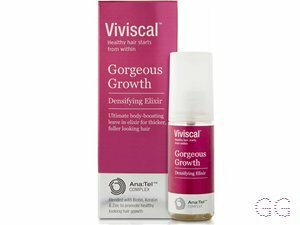 It definitely adds volume and to my very thin hair this is great! 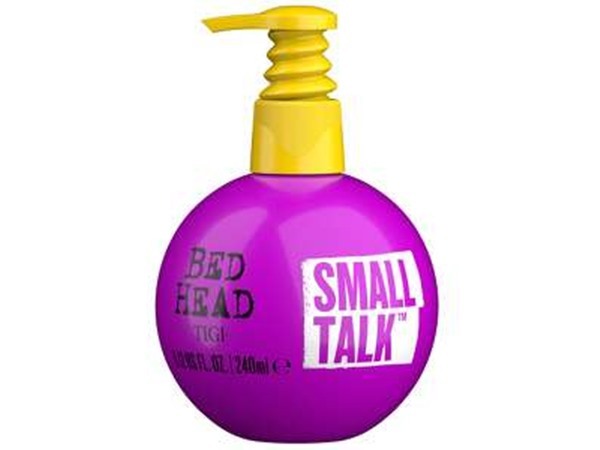 Definitely use this as more of a volume boost than a dry shampoo. The negatives would be the rough feeling it leaves in your hair feeling the need to wash your hair as soon as your done. I am in my mid 20's with sensitive, tanned tone skin and green eyes. My hair is light brown, oily with fine texture.  I am in my late teens with normal, tanned tone skin and hazel eyes. My hair is medium brown, normal with normal texture. This dry shampoo really does give you a volume boost, however, I wouold not use this again. Where the dry shampoo had been sprayed it was quite hard and felt mattered. I could not run my fingers through it or even get a brush through it after it had set. I found that even washing my hair was difficult after using the product as it wasn´t wetting propperly and the shampoo wasn´t soaking in. 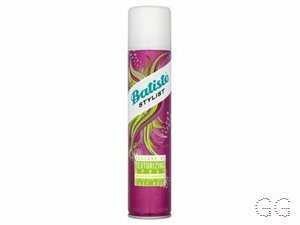 This dry shampoo really does volumise my hair but I found it leaves it hard to manage. I have a habit of running my fingers through my hair to keep it in place but my fingers tend to get stuck in the sprayed area! But it does do what it says and volumises my poor, flat hair.